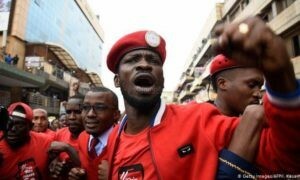 “When Bebe Cool decides to agree to tax, it is something so shocking because his father is a politician and I don’t think he supports this tax. Bebe Cool’s wife sells her products on social media for a survival. 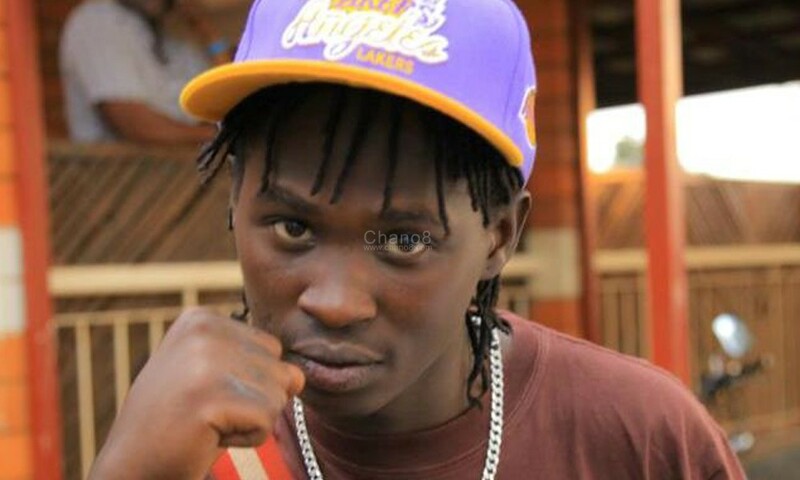 I don’t know what happened to Bebe Cool, may be something happened to his brains and I would like him to come out and go apologise in front of his father.” Yung Mulo spoke these words in an interview with one of the local TV stations. 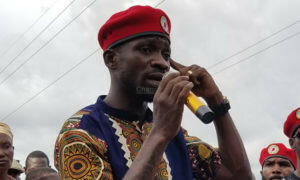 As a section of the public is still mad at Bebe Cool, Yung Mulo wants him to apologize to his own father, retired minister Bidandi Ssali so that the whole country can forgive him too. “I am going to order you Bebe Cool. I want you to drive your car and go to your father’s residence, don’t even enter his house. I want you to kneel down in the compound with your hands raised up and ask for forgiveness from him. If he forgives you, the whole country will have forgiven you too and if you don’t do that, I don’t want to see you anywhere. I am actually looking for you.” Young Mulo added.